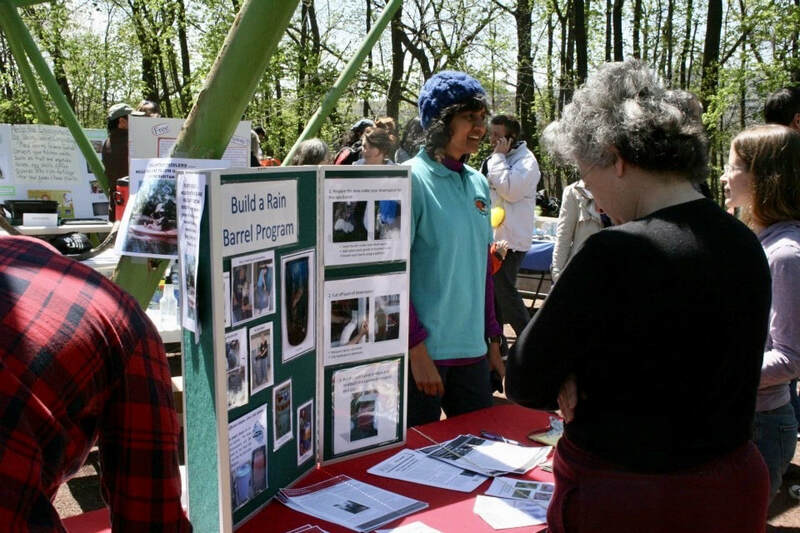 "Rutgers Master Gardeners are trained volunteers who assist Rutgers New Jersey Agricultural Experiment Station (NJAES) Cooperative Extension in its mission to deliver horticulture programs and information to the general public." 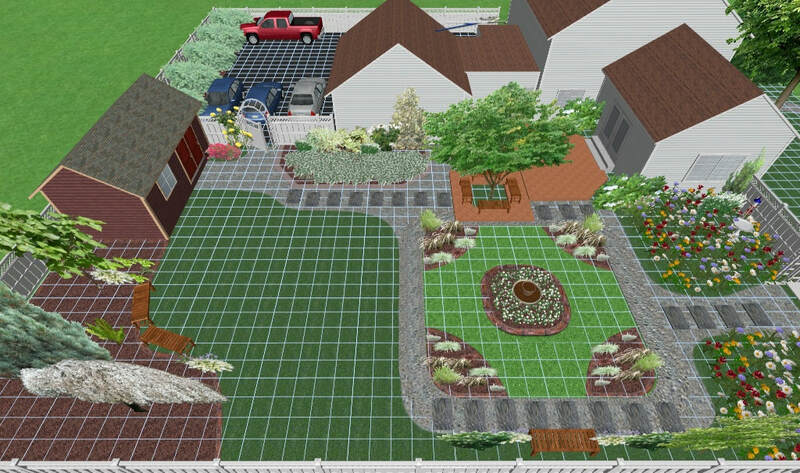 As part of being a Master Gardener, I have worked on diverse projects in local communities. 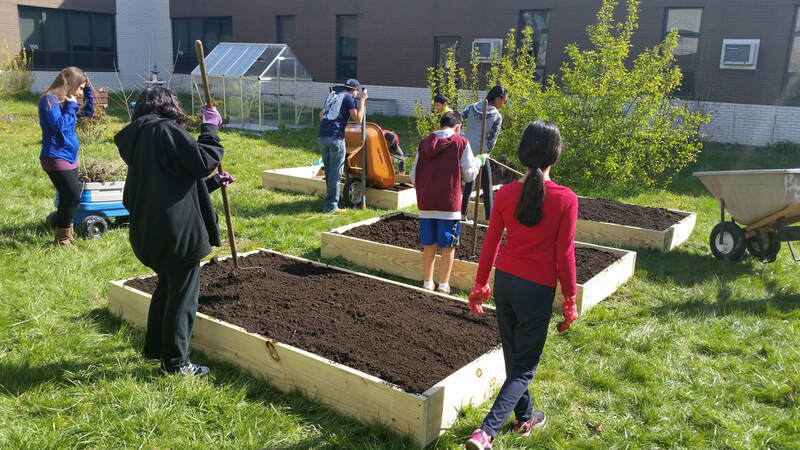 I have also worked on other projects like the school garden at Woodrow Wilson Middle School, Edison NJ (left), and community outreach at fairs (right).